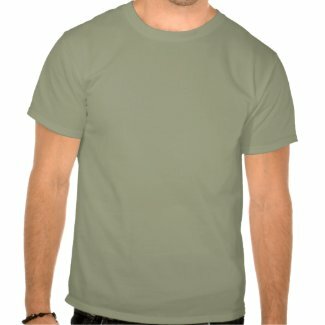 Do you go fishing, hiking, rock-climbing, boating, etc.? 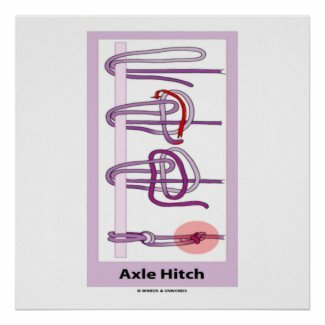 You may want to showcase your knowledge of knots with any of these Knotology gifts featuring the axle hitch. 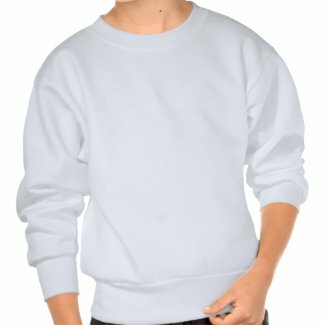 The axle hitch is used to tie a hitch in a hard-to-reach place, or for extra security by having a double hold on an object. 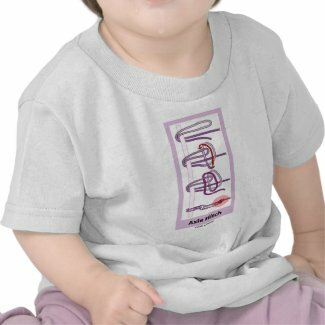 Knotted topological fun for all who enjoy tying knots! 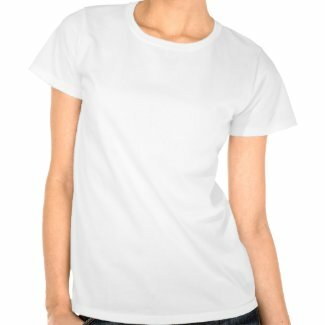 Get the best in tshirt printing at Zazzle. 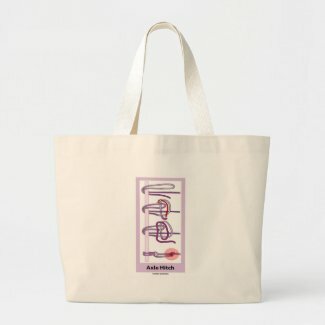 Are you affected by pollution? 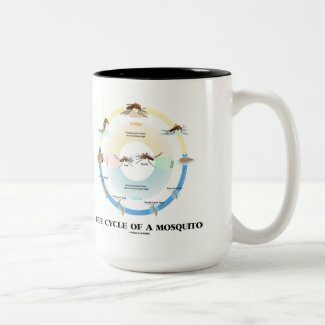 Showcase your physiological attitude with any of these gifts featuring the effects of various pollutants on the human body (i.e., the symptoms) as well as the query "How Affected Are You By Pollution?" Make others do a double-take on all of the possible effects of pollution on the human body with a dose of health and medicine attitude today! 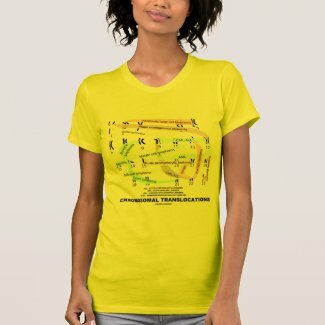 Design tshirt designs at zazzle.com. 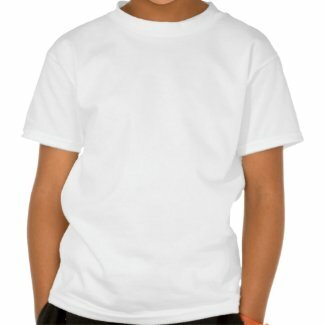 Design your own buttons at Zazzle. 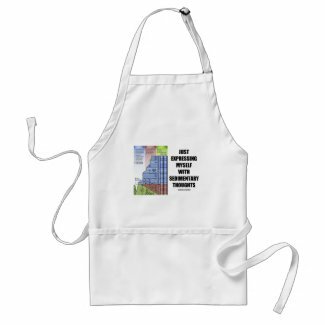 Create one-of-a-kind customized iPhone 4 cases at zazzle.com. 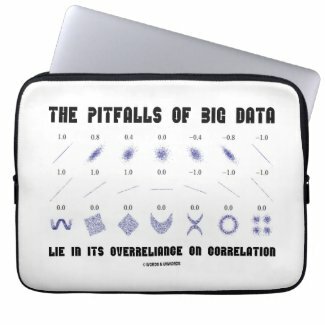 Browse Zazzle for a different laptop sleeve. 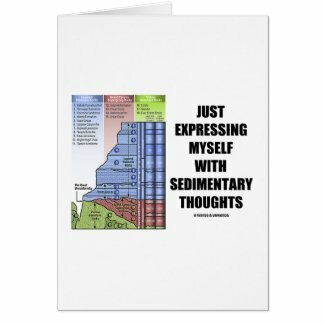 Do you often express yourself with sedimentary or sentimental thoughts! 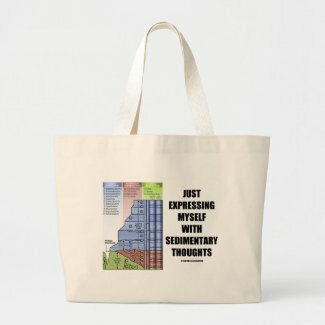 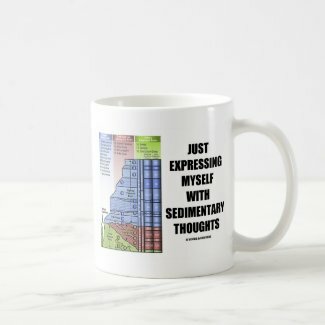 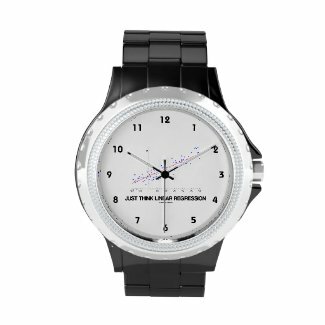 Whether it is one or the other, you'll enjoy any of these wry geological attitude gifts featuring Grand Canyon stratigraphy, along with the word play saying "Just Expressing Myself With Sedimentary Thoughts". 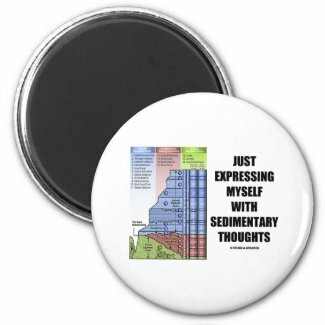 Make others do a double-take with earth science geek double-entendre humor! 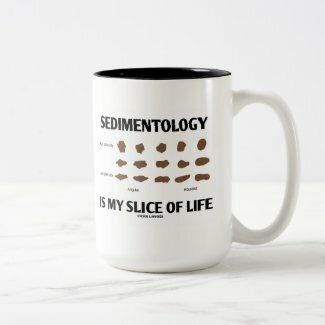 -- whether you are sedimental, sentimental, or a bit of both! 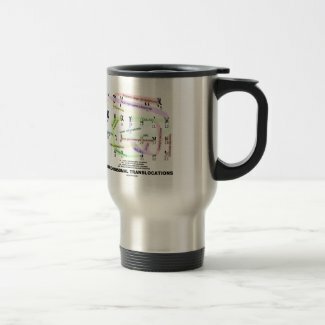 Design your own personalised cup from Zazzle. 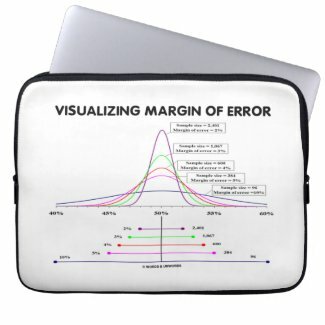 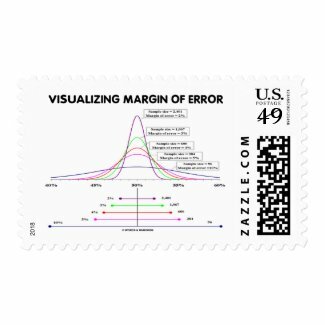 If you know how to visualize margin of error, you'll enjoy any of these educational statistics attitude gifts featuring "Visualizing Margin Of Error". 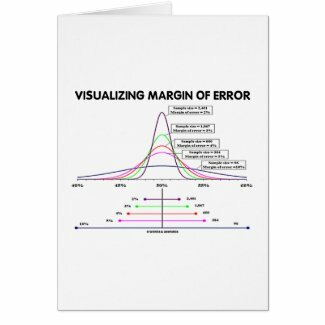 Make others do a double-take today on margin of error whenever they use statistics in daily life. 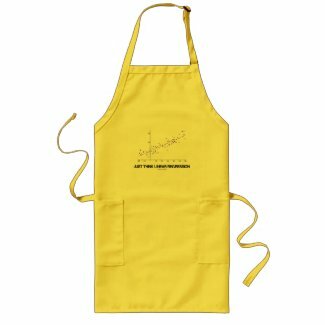 Educational math & scientific gifts for all -- not just for statisticians or stats majors only! 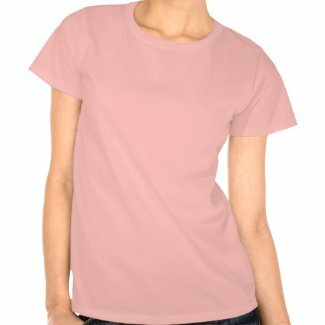 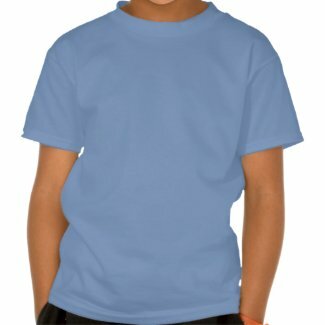 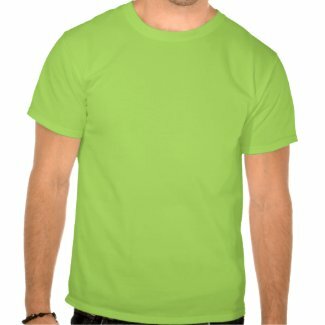 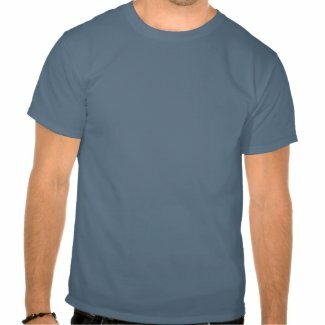 Get cheap custom design t shirts at zazzle. 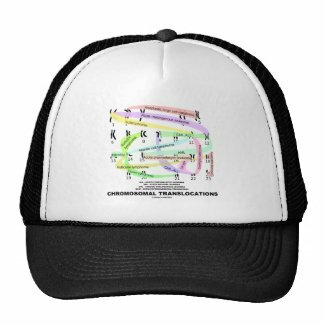 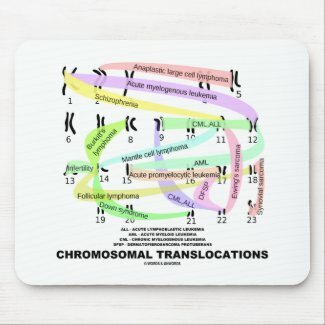 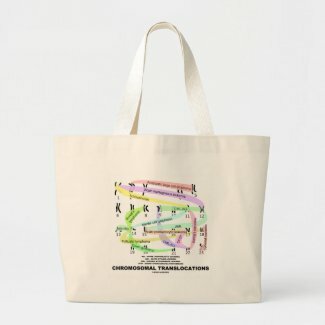 No need to work in the health and medicine field to understand the serious outcomes from "Chromosomal Translocations" as featured on any of these karyogram gifts. 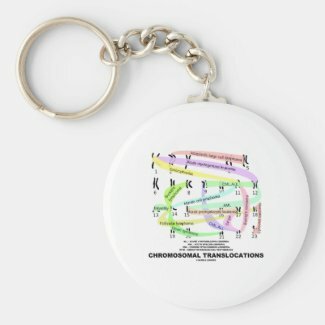 Create a unique personalized key ring from zazzle.com. 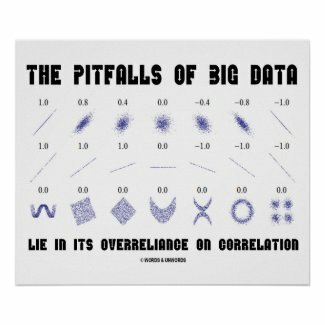 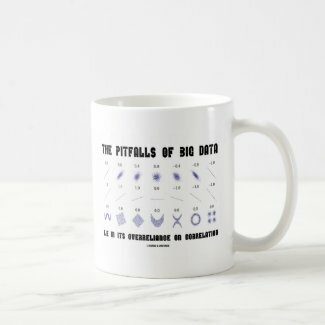 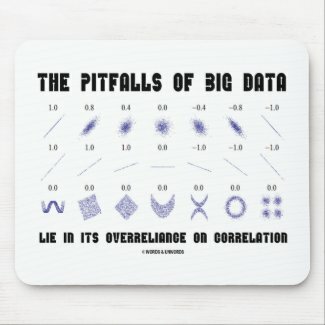 If you've heard about how big data from mega-corporations are going to dominate the way we live and work, you'll enjoy wry statistical humor with any of these geek attitude gifts featuring various correlations and their correlation coefficients along with the following truism saying: "The Pitfalls Of Big Data Lie In Its Overreliance On Correlation". 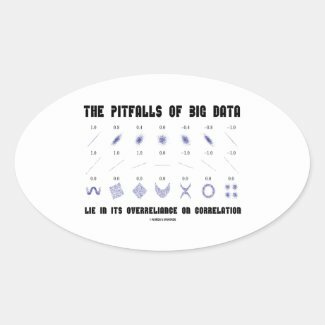 Make others do a double-take on the need for corporate hubris amongst big data advocates with a dose of educational stats humor today! 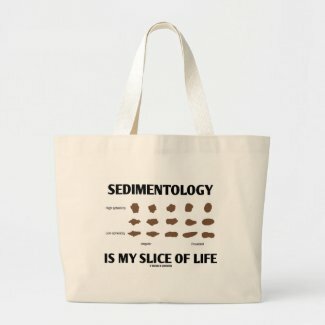 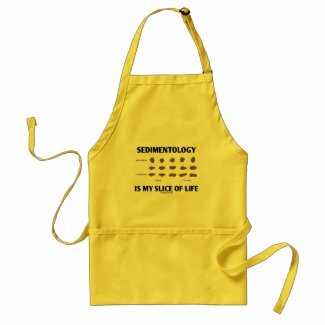 Earth scientists and geologists will enjoy wry sedimentology humor with any of these gifts featuring different shapes of rocks worn down by erosion along with the saying "Sedimentology Is My Slice Of Life". 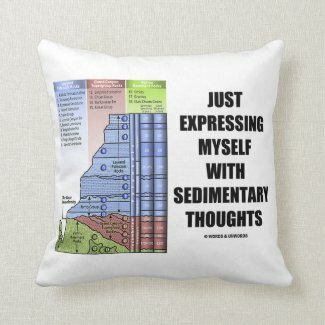 Make others do a double-take at your sedimental attitude today with a dose of geology geek humor! 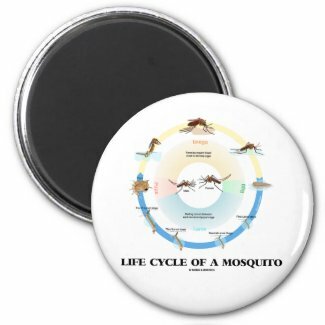 Entomologists will enjoy any of these gifts featuring "Life Cycle Of A Mosquito", from egg to larva to pupa to imago. 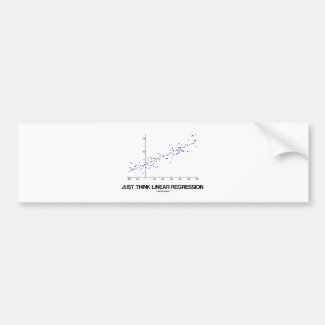 Check out more ties on zazzle. 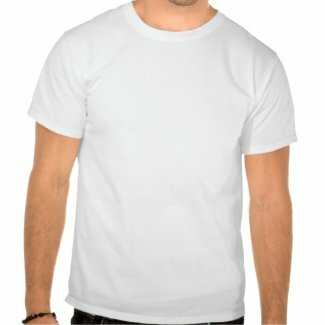 Create your own t shirt. 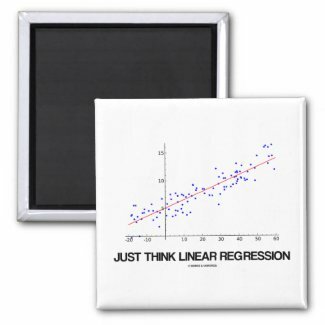 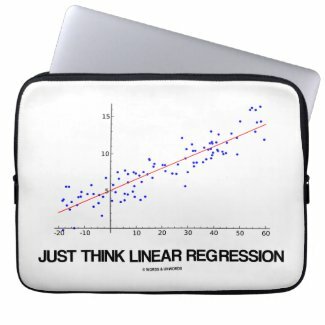 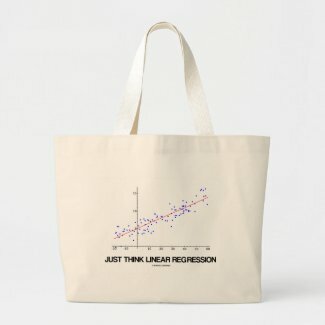 Statisticians, economists, psychologists, and social scientists who think in terms of hypothesis testing and statistics will enjoy any of these gifts featuring linear regression along with the saying "Just Think Linear Regression". 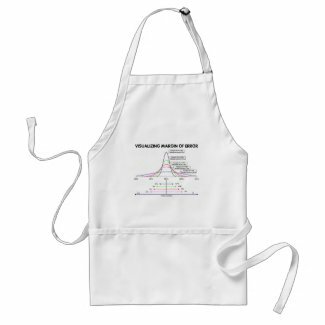 Educational statistical geek attitude gifts for all who do statistics!